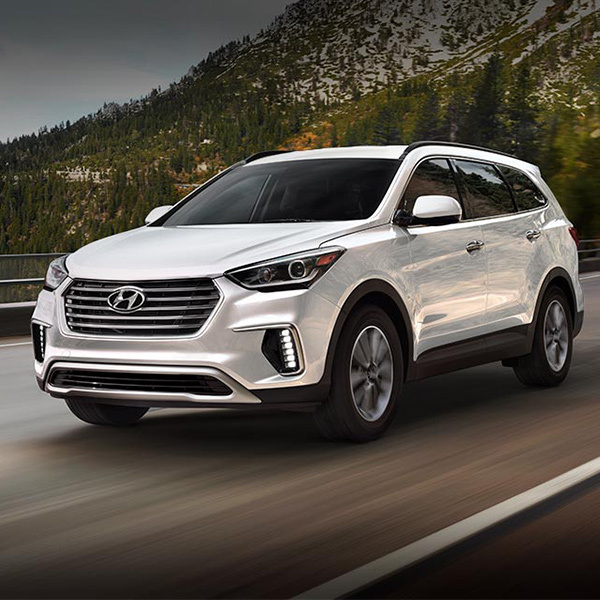 2018 Hyundai Santa Fe Sport - 2018 Hyundai Santa Fe Sport 2.4 - $355 a month - $3100 due at signing - MSRP $31385 - Stock Number G534063 - Last 8 of VIN JG534063 - All leases are for 36 months, with 10,000 miles a year, with approved credit. Due to ad lead time, vehicles are subject to prior sale. Contact dealership for details. All dealer and factory offers included. Offers may not be combined. With approved credit. All prices are plus taxes, title, license, and fees. Price includes $698 dealer fee. See dealer for details. Offer expires 10/31/2018. 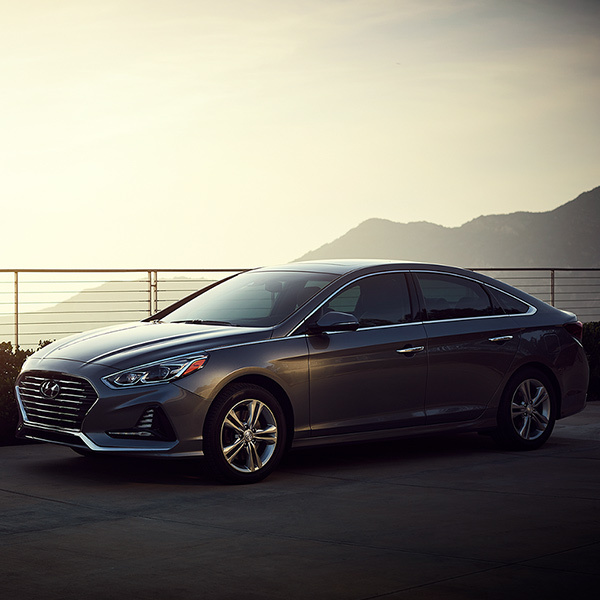 2018 Hyundai Sonata SEL - 2018 Hyundai Sonata - $2400 due at signing - $265 a month - MSRP $24905 - Stock Number H615887 - Last 8 of VIN JH615887 - All leases are for 36 months, with 10,000 miles a year, with approved credit. Due to ad lead time, vehicles are subject to prior sale. Contact dealership for details. All dealer and factory offers included. Offers may not be combined. With approved credit. All prices are plus taxes, title, license, and fees. Price includes $698 dealer fee. See dealer for details. Offer expires 10/31/2018. 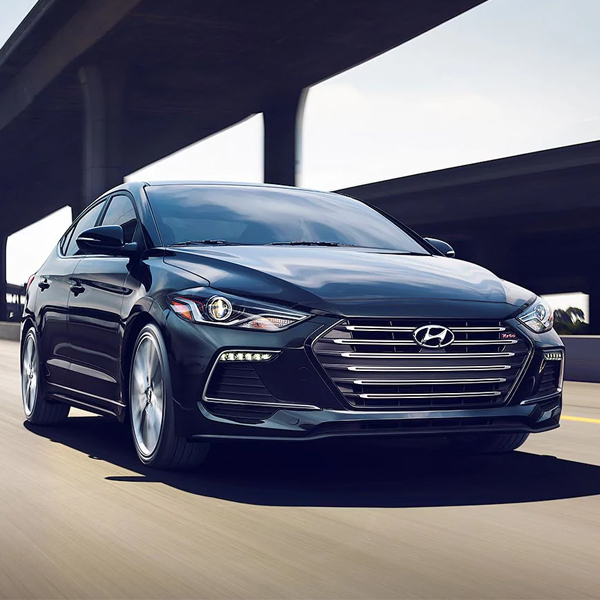 2018 Hyundai Elantra GT - 2018 Hyundai Elantra GT - $2000 due at signing - $213 a month - MSRP $21510 - Stock Number U019794 - Last 8 of VIN JU019794 - All leases are for 36 months, with 10,000 miles a year, with approved credit. Due to ad lead time, vehicles are subject to prior sale. Contact dealership for details. All dealer and factory offers included. Offers may not be combined. With approved credit. All prices are plus taxes, title, license, and fees. Price includes $698 dealer fee. See dealer for details. Offer expires 10/31/2018.